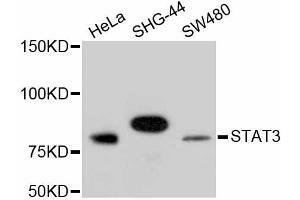 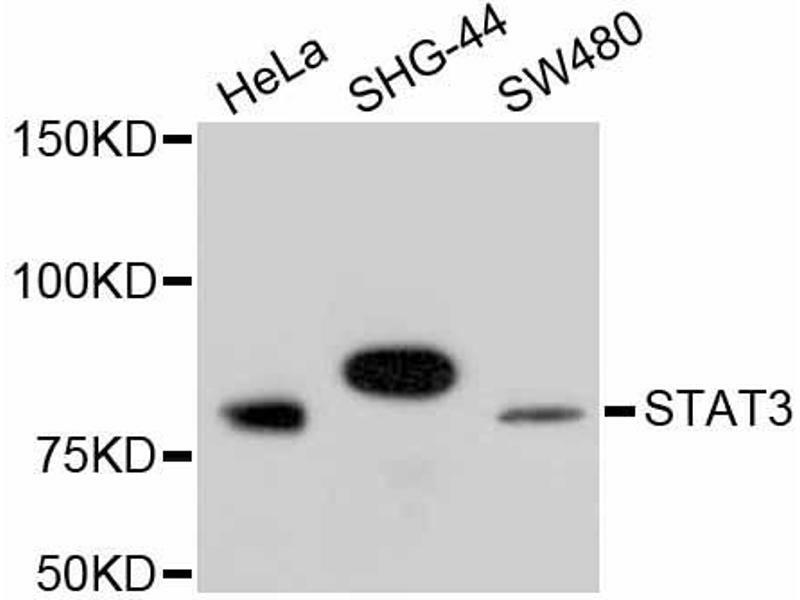 Western blot analysis of extracts of various cell lines, using STAT3 antibody (ABIN5997115). 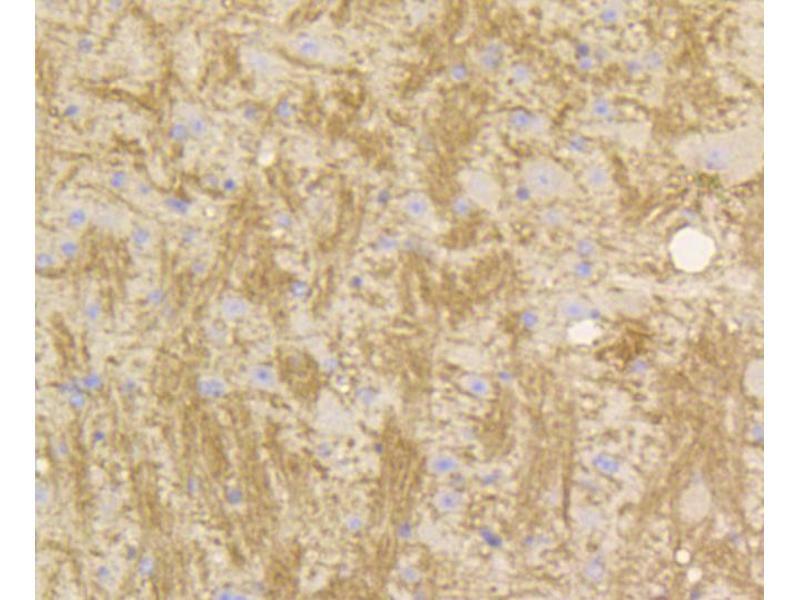 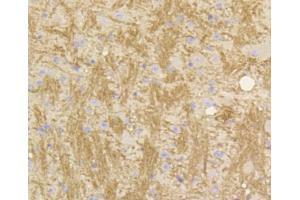 Immunohistochemistry of paraffin-embedded mouse brain using STAT3 antibody (ABIN5997115) at dilution of 1/100 (40x lens). 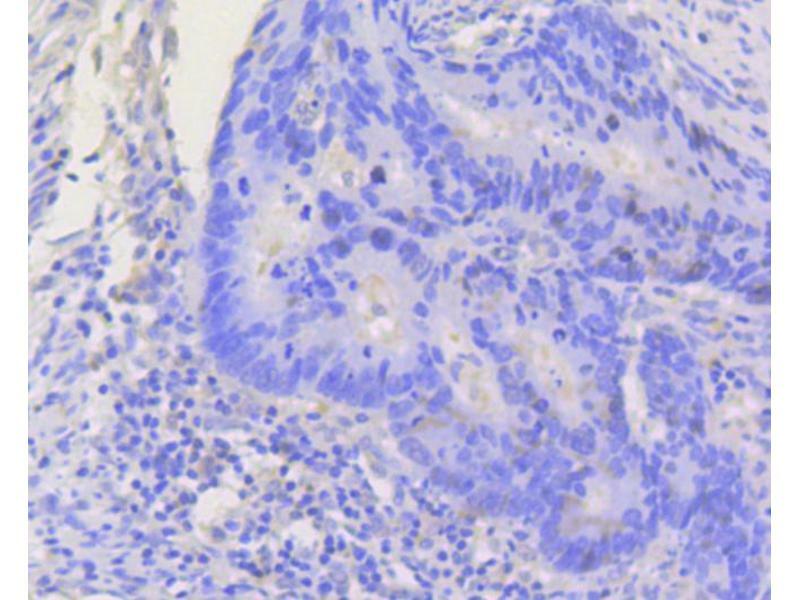 Immunohistochemistry of paraffin-embedded human colon carcinoma using STAT3 antibody (ABIN5997115) at dilution of 1/100 (40x lens). 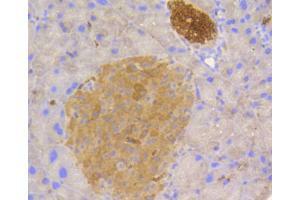 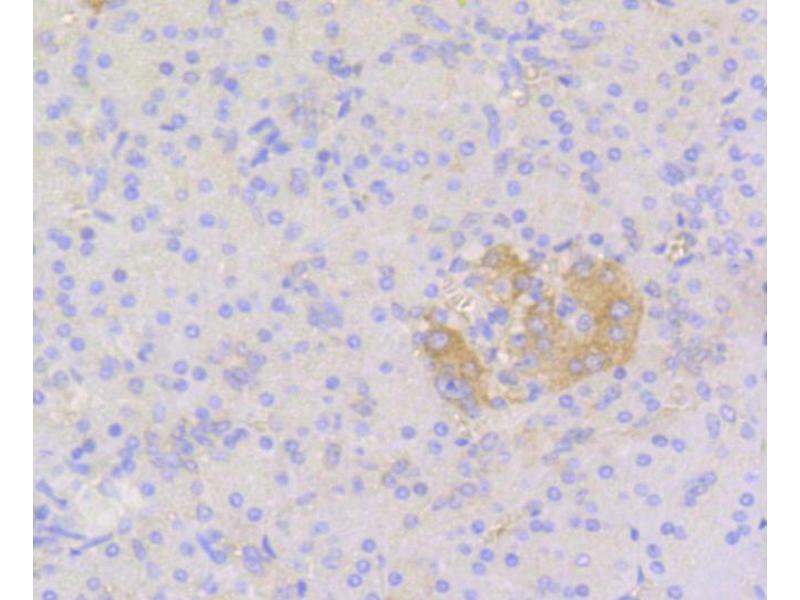 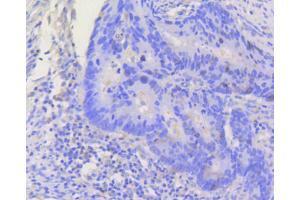 Immunohistochemistry of paraffin-embedded human pancreas using STAT3 antibody (ABIN5997115) at dilution of 1/100 (40x lens). 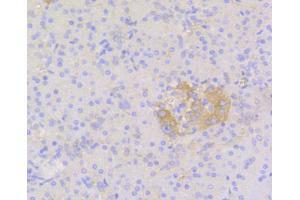 Immunohistochemistry of paraffin-embedded mouse pancreas using STAT3 antibody (ABIN5997115) at dilution of 1/100 (40x lens). 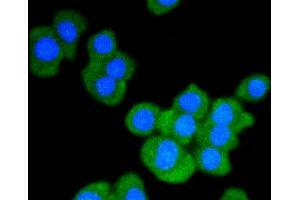 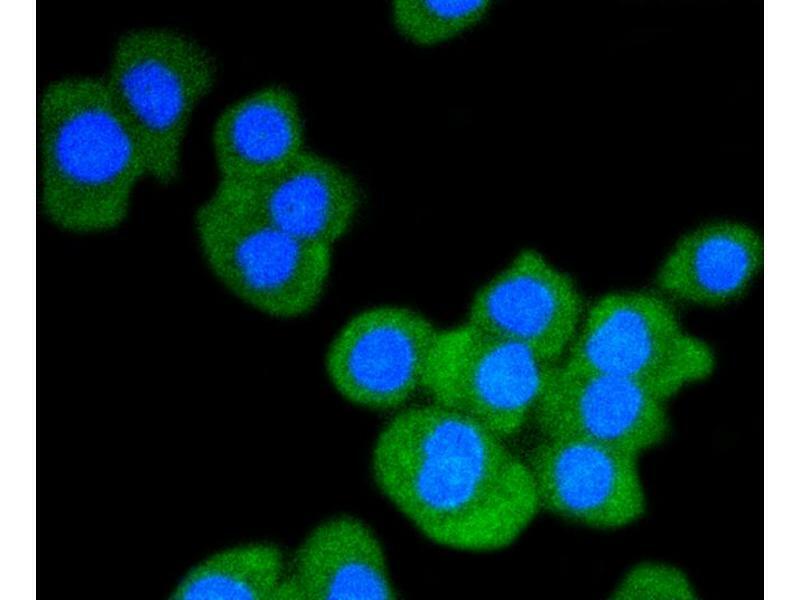 Immunofluorescence analysis of CRC cells using STAT3 antibody (ABIN5997115).